Guess Which 4 Cities In Malaysia Were Listed As Asia's Most Dangerous? 'Petty and serious crimes' are listed among the several reasons. 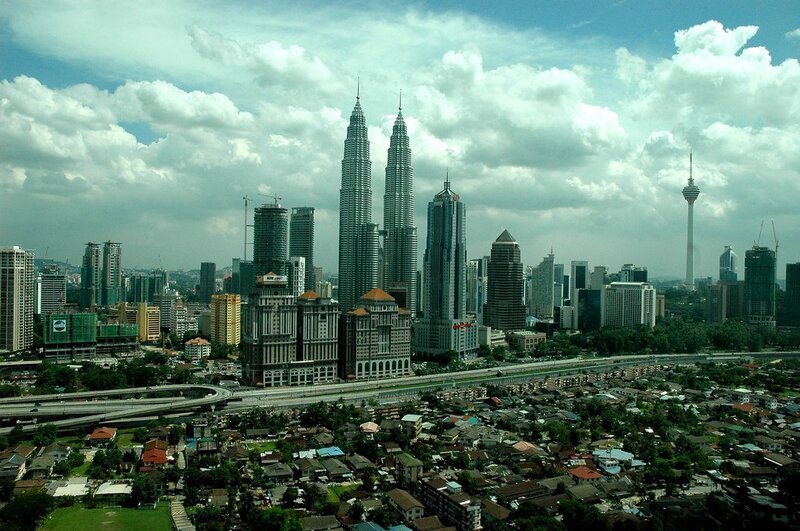 Kuala Lumpur is the second most dangerous city in Asia. Worldatlas.com, a travel and world geography website, has named Kuala Lumpur, Petaling Jaya, Klang and Johor Bahru in their list of the ten most "dangerous cities in Asia". Why are these cities in Malaysia so dangerous? 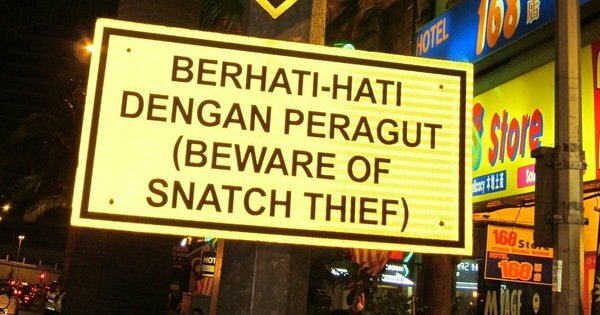 Kuala Lumpur - Petty and serious crimes by opportunists and criminals who try to "loot a tourist or a local". Petaling Jaya - Frequent cases of robberies, thefts, and murders, and violent gang wars. Klang - A large number of criminal gangs. Johor Bahru - High number of pickpocketing and car thefts cases. The site states that Numbeo.com's multi-factorial analyses take into account the following criteria that focus mainly on the people's perception on: the level of crime, recent changes in crime levels, safety walking alone, fears of muggings or robberies, vehicular security, perceived threat of assault, the threat of property theft. The results also take into consideration the people's feelings such as the level of being annoyed, harassed, insulted, or solicited by locals, racial, ethnic, and religious intolerance. 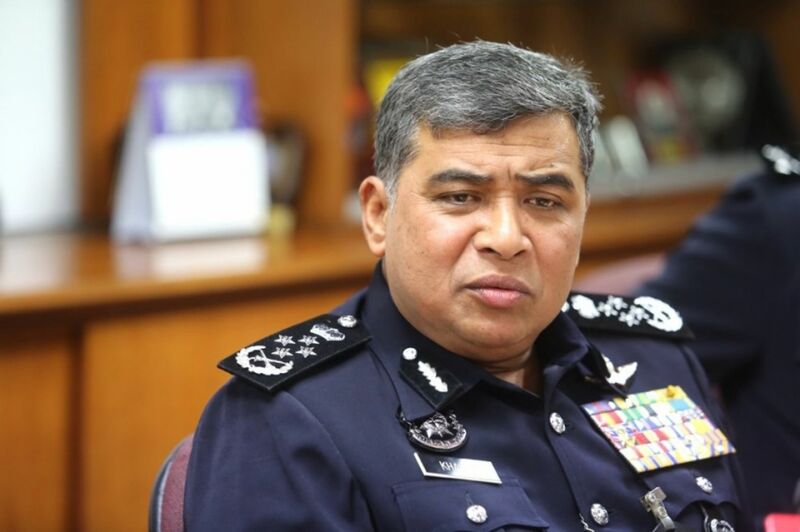 However, Inspector-General of Police Tan Sri Khalid Abu Bakar has rubbished this claim, saying that the list is "inaccurate"
"To compare us and list four places here as being highly dangerous is inaccurate. We disagree and rebut this claim," he said. "Those who have come here as tourists and seen for themselves will know how freely and safely they can walk the streets in the country without incident. There have been isolated cases of a few of the thousands of tourists here falling victims to crime but that does not make the named places the most dangerous in Asia." "This is an unfair and lopsided claim," he added. On a lighter note, take a look at how Penang and Kuala Lumpur have transformed over the years!